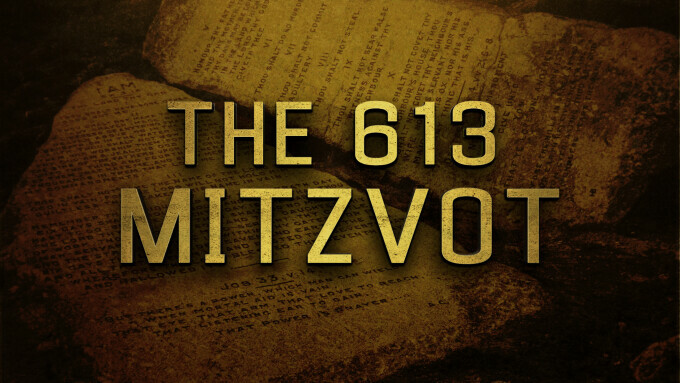 A quick glance at the 46th - 50th commandments of the Traditional 613. 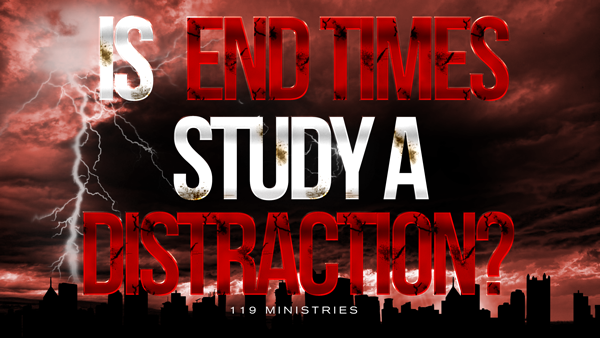 Is End Times Study A Distraction? 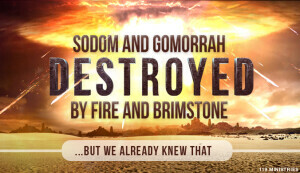 With so much going on in the world on a global scale, are you looking deeply into End Times? 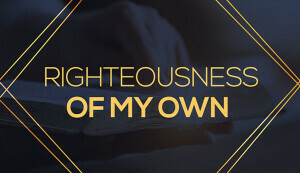 Has it become your focus? Should it be? 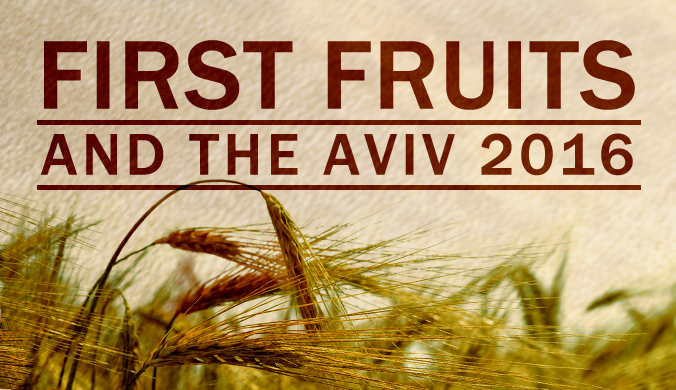 This is a report from the 119 International Netherlands team on the conference they held over Shavuot. 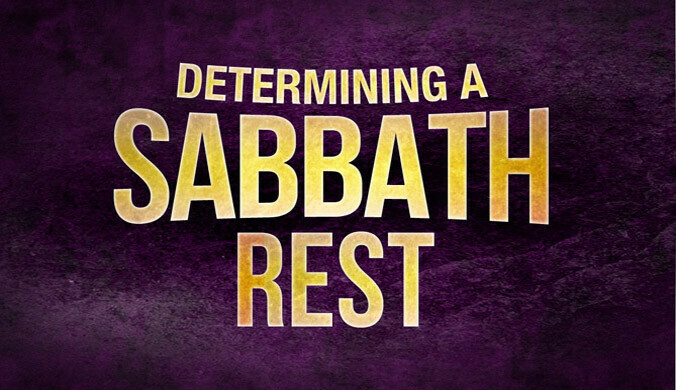 A few thoughts related to the observance or memorialization of the appointed times of the Creator. 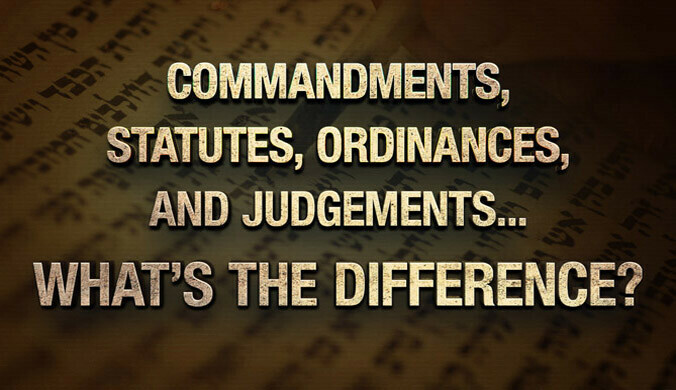 Commandments, Statutes, Ordinances, and Judgments...What's the Difference? 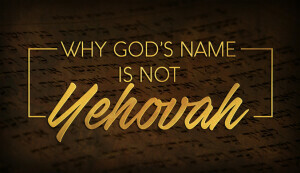 Is there a modern day Esther story being played out?